Every time you turn on your computer, you’re using your storage drive. It holds all your irreplaceable files and it loads and saves almost everything your system does. 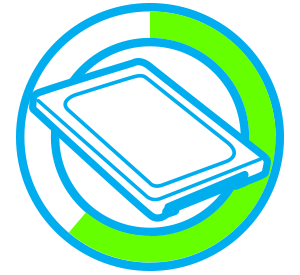 Join more and more people who are keeping their family videos, travel photos, music, and important documents on an SSD, and get the near-instant performance and lasting reliability that comes with solid state storage. 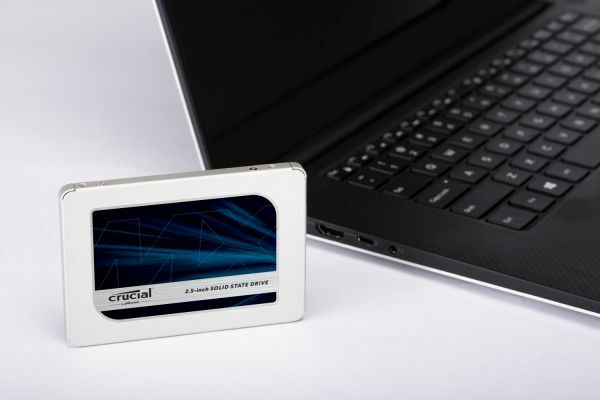 Upgrade with the Crucial® MX500 SSD, a drive built on quality, speed, and security that’s all backed by helpful service and support. Even if you’ve never installed an SSD, don’t sweat it – our step-by-step guide walks you through the process to make installation easy. It’s worth it. Start your system in seconds, load files almost instantly, and accelerate the most demanding applications with the Crucial MX500. 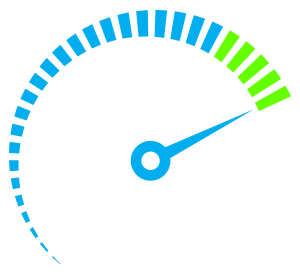 Our Dynamic Write Acceleration technology uses an adaptable pool of high-speed, single-level cell flash memory to generate blistering speeds. Save massive amounts of photos, music, and videos comfortably and securely. 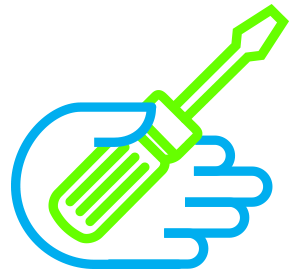 With fast access to your media, creations, and designs, you’re ready to share at the speed of your life. Our cutting-edge components are engineered from start to finish for efficiency. As a result, the Crucial MX500 uses only a minimal amount of power and still delivers a high price-to-performance ratio – without needing a financing plan to pay for it. 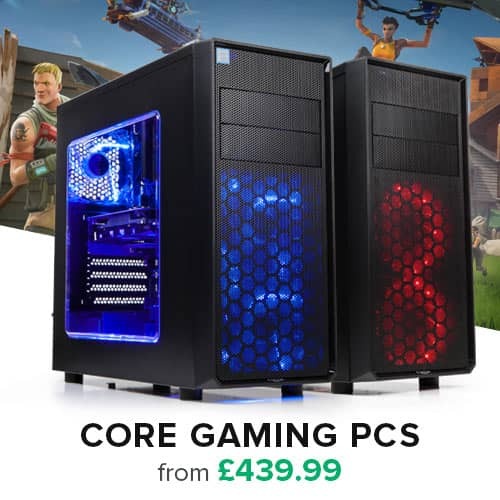 Experience a faster, cooler, and quieter computer in your home or business. You’ll wonder how you ever put up with a hard drive. With thousands of hours of pre-release validation, dozens of SSD qualification tests, and a heritage of award-winning SSDs, the Crucial MX500 has been thoroughly tried, tested, and proven. Secure your most important files on a drive with established dependability and the advanced features MX-series SSD's are known for. For many people, opening a computer and transferring data seems terrifying. 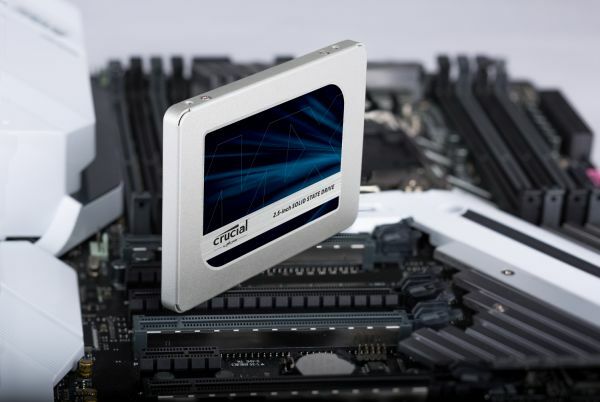 That’s why we’ve made it easy in the step-by-step Crucial SSD Install Guide. 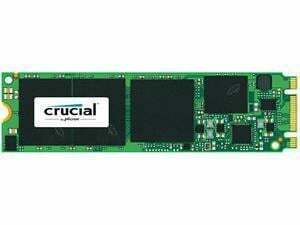 Check it out before you buy, then install your own SSD quickly with everything transferred over successfully and hassle-free. Micron® quality – a higher level of reliability. As a brand of Micron, one of the largest flash storage manufacturers in the world, the Crucial MX500 is backed by the same quality and engineering innovation that has produced some of the world’s most advanced memory and storage technologies for more than 35 years. 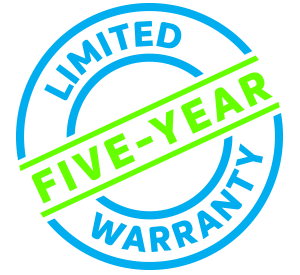 Split-second speeds, lasting reliability, and a decades-long legacy – upgrading with the Crucial MX500 gives you the best combination of quality, performance, and security. It’s worth it. 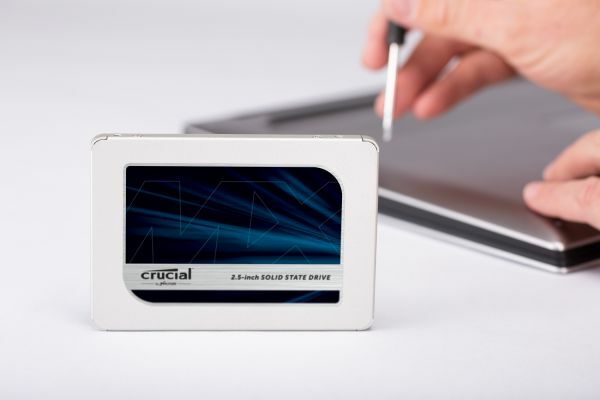 Crucial have been offering award-winning products and outstanding support to customers for over 17 years, providing Computer Memory and Solid State Drives that are reliable and thoroughly tested. 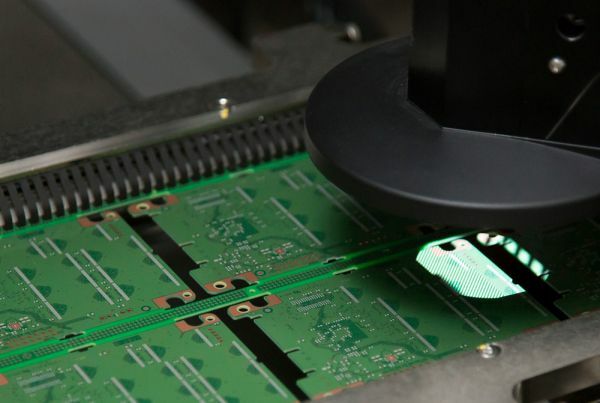 When it comes to their SSDs, each drive undergoes over a thousand hours of prerelease validation testing and hundreds of qualification tests to ensure optimal reliability and performance.